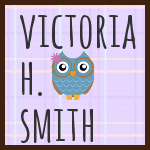 Victoria H. Smith: The Crimson Hunt has been redesigned! Hey friends, happy Monday! 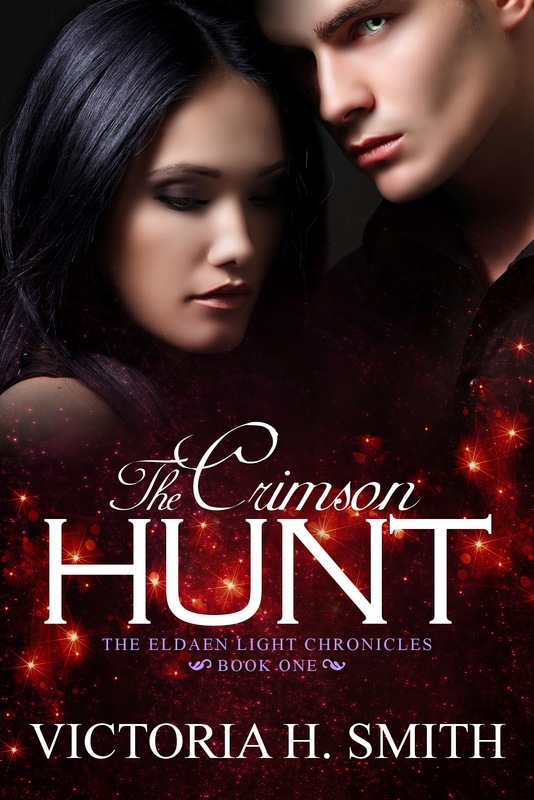 So I bring you a cover today and it's for my new adult science fiction romance, The Crimson Hunt! Nice computer artwork on the cover! I really like this cover. But I do think the first one was steamier with him standing behind her. 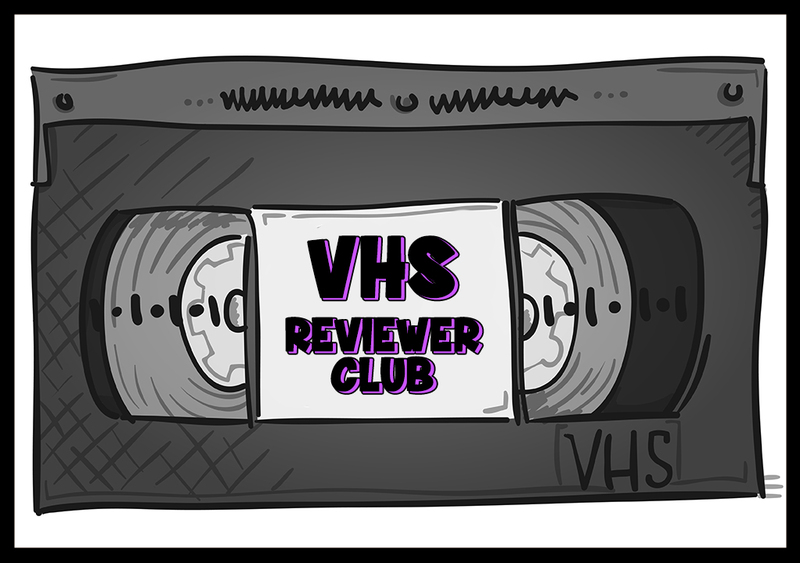 Still read does match the title.